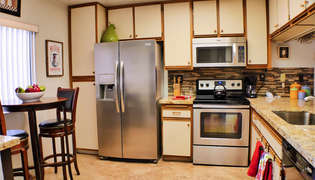 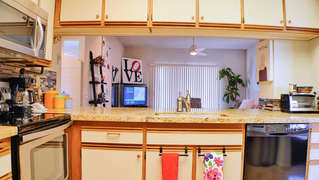 3 bedroom, 2 bath condo. 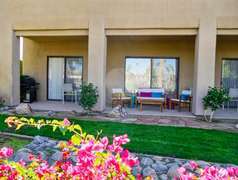 This meticulously maintained community boasts an immaculately groomed 27-hole championship golf course framed in the panoramic splendor of the San Jacinto mountain range. 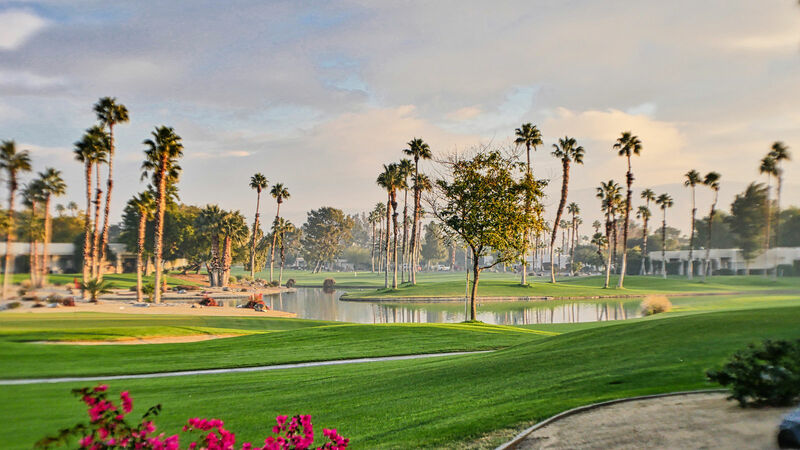 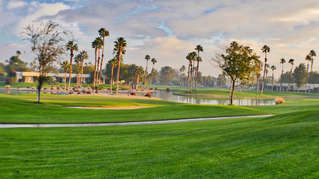 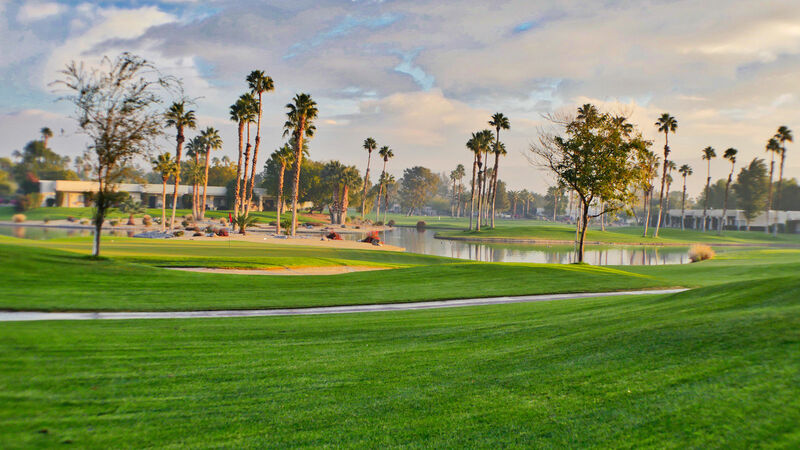 Proud to offer no tee-time lotteries and no initiation fees, it is rated among the best in the valley by Golf Digest. 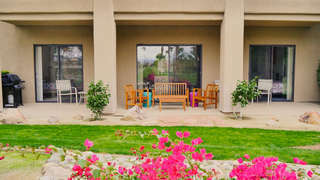 A vacation/resort ownership destination conceived and built by Watt Industries and Princess Cruises, Desert Princess Palm Springs has evolved into the best lifestyle value in the Palm Springs area. This modern condominium community of 667 condos and 463 freestanding villas has maintained an inimitable sense of country club privacy while serving members and guests at a wide array of community amenities. 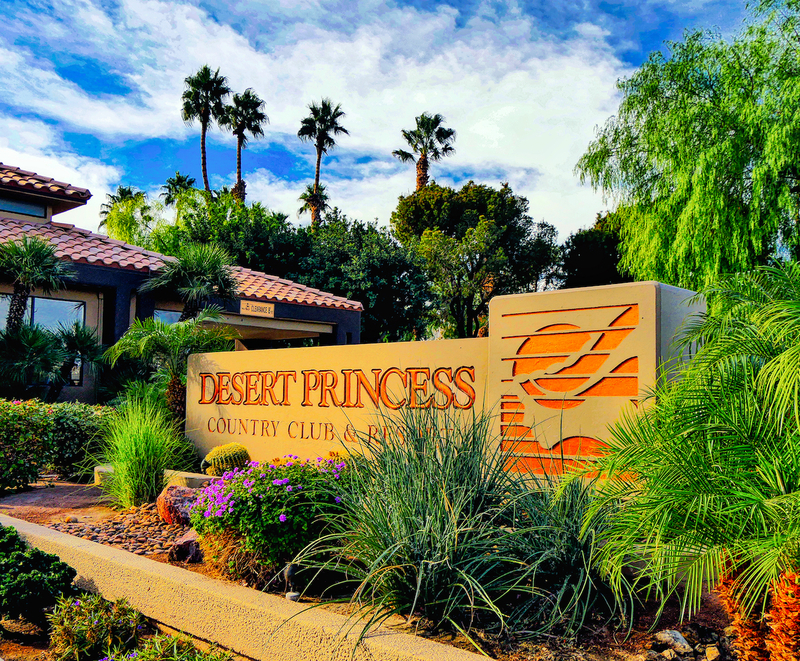 The Desert Princess Clubhouse is open to the public, with The Mountain View Grille, Lagos Café, and a well-equipped Golf Pro shop. 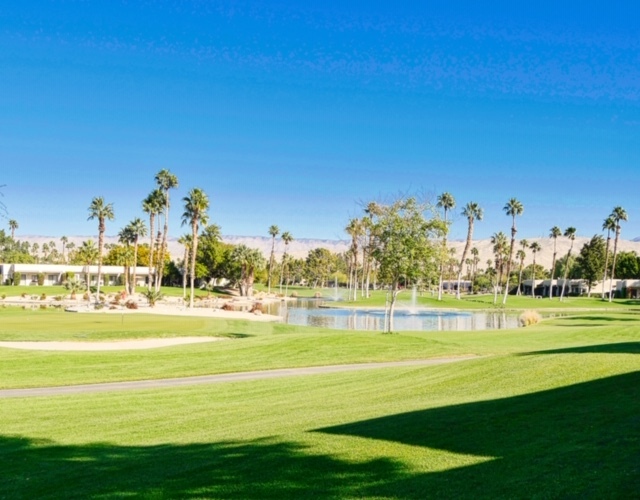 The recreation and Fitness Center features state-of-the-art fitness and exercise equipment, nine tennis courts, basketball, racquetball, three pickleball courts, bocce ball, horseshoes and a full-service Spa with sauna, hot tub and lap pool. 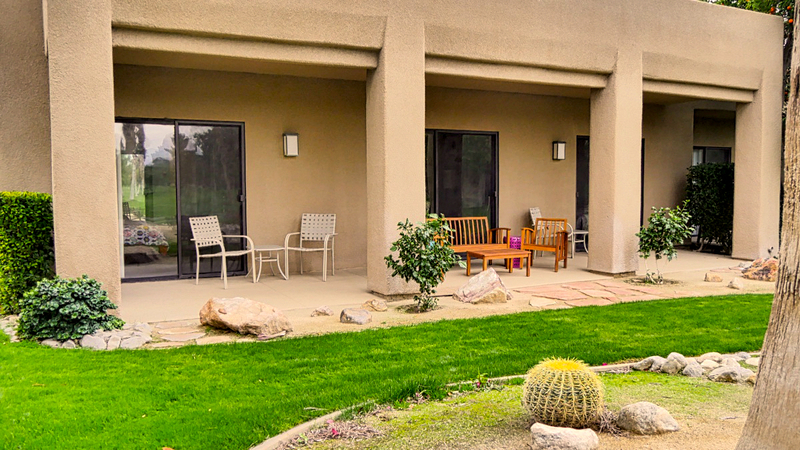 There are 33 additional swimming pools throughout the common areas, all maintained by our community. 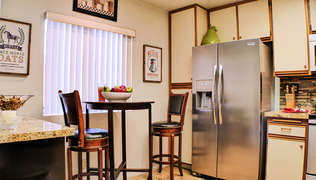 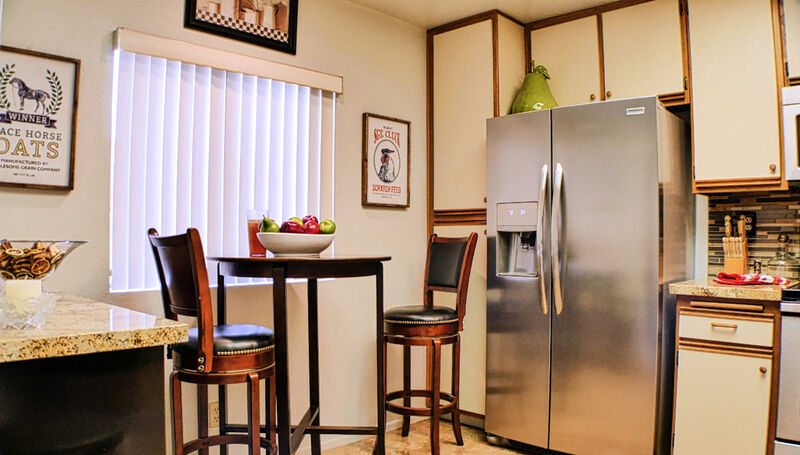 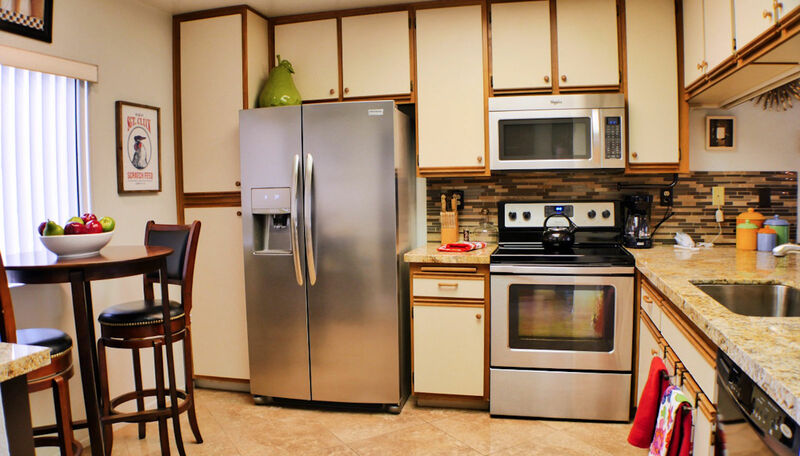 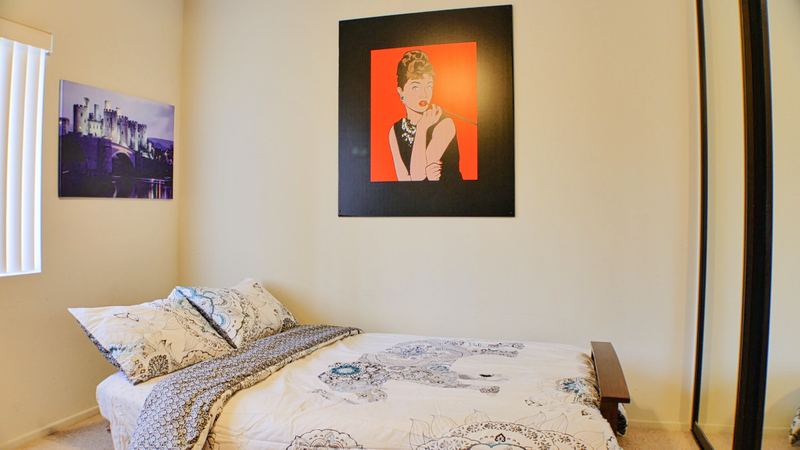 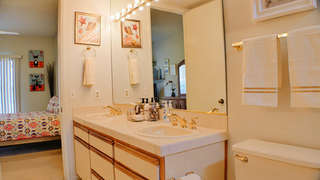 Nearby amenities include neighborhood supermarkets, dry cleaners, barber shops, nail and hair salons, a pharmacy, plus a wide assortment of restaurants in addition to our own. 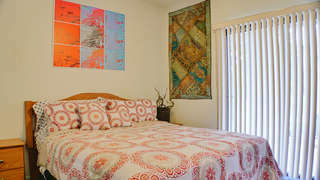 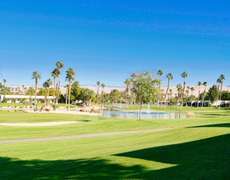 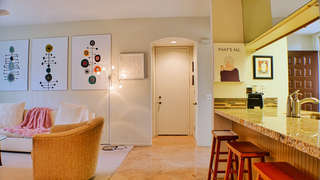 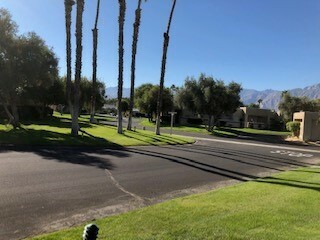 The Palm Springs International Airport is a short 10-minute ride away from our front gates as well as all that is fun in Palm Springs - restaurants, shopping, casinos, street fair, museum and tramway. 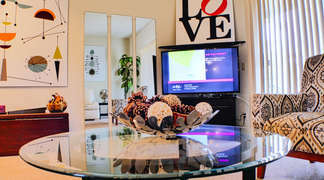 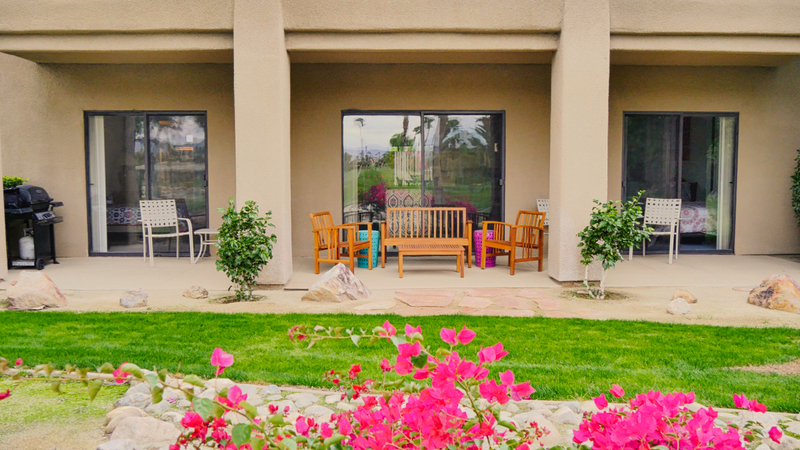 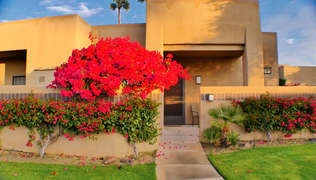 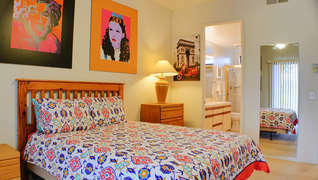 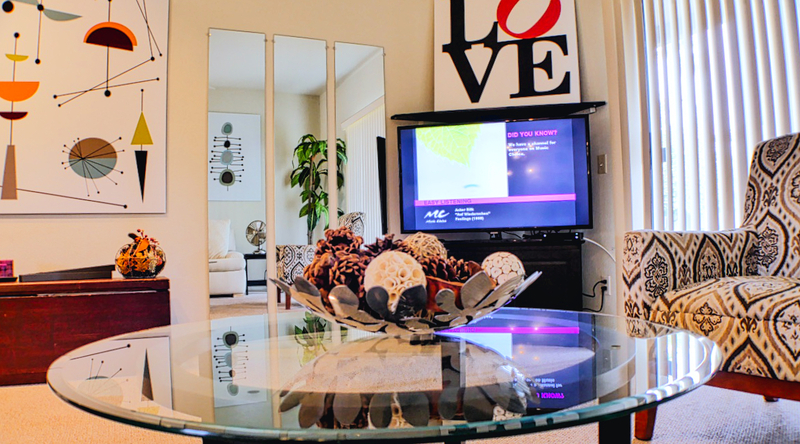 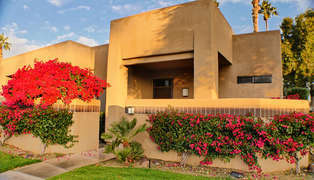 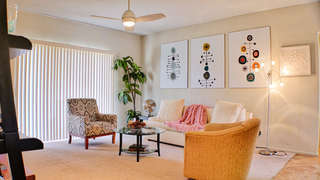 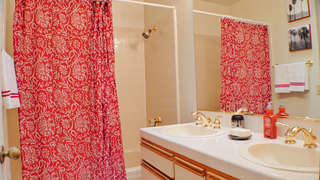 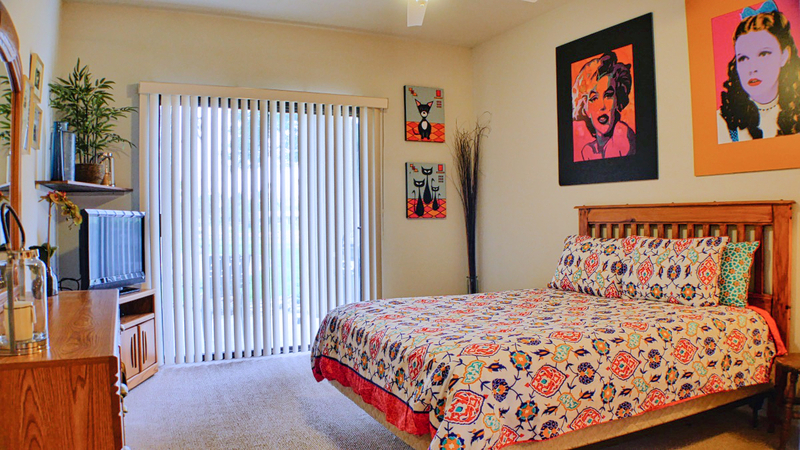 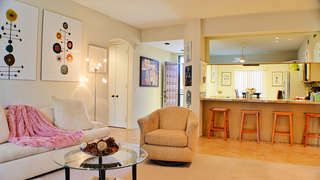 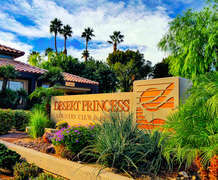 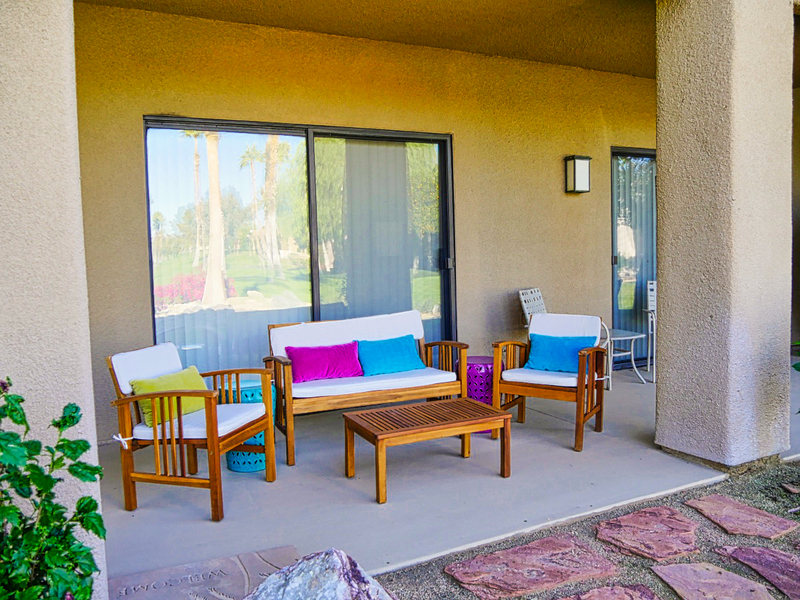 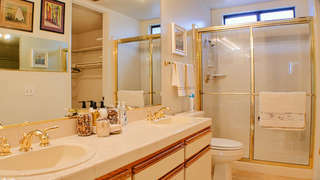 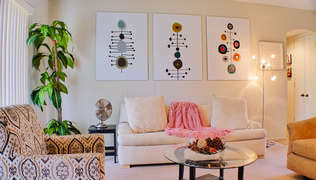 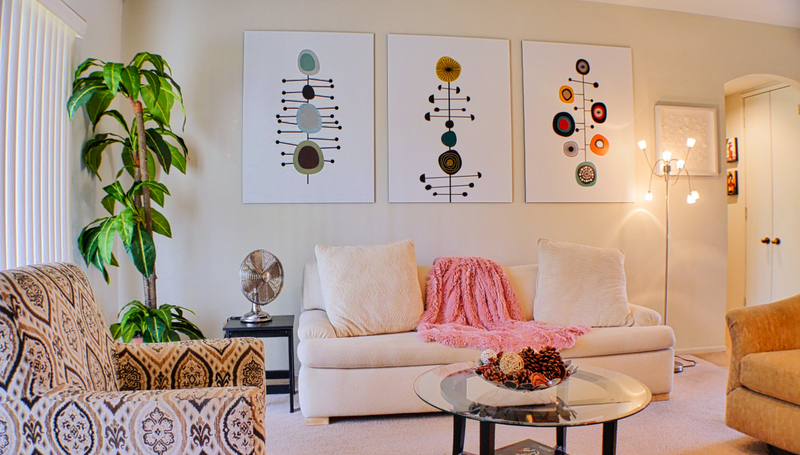 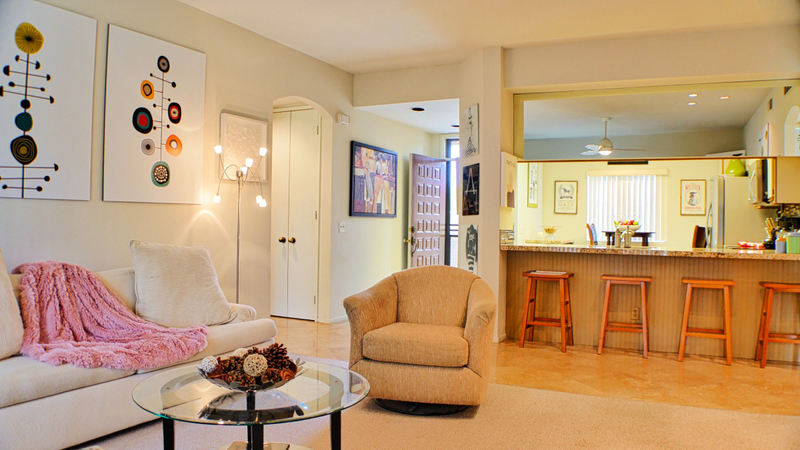 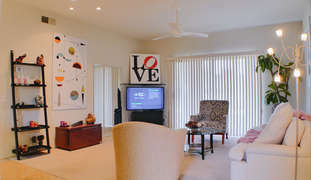 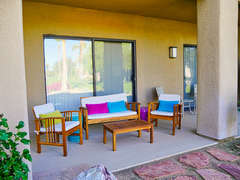 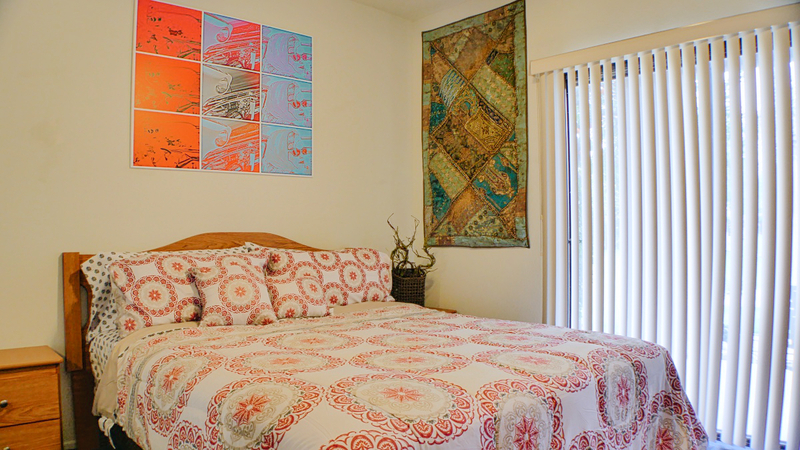 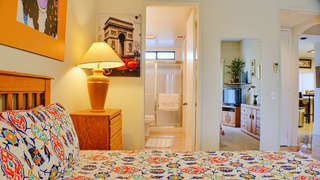 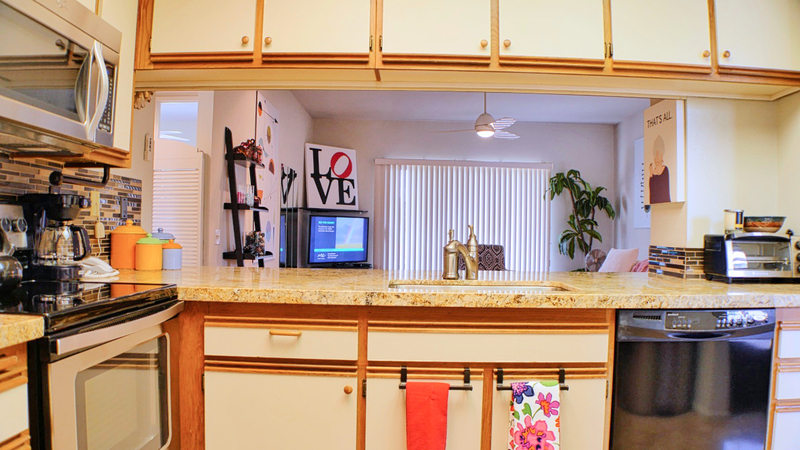 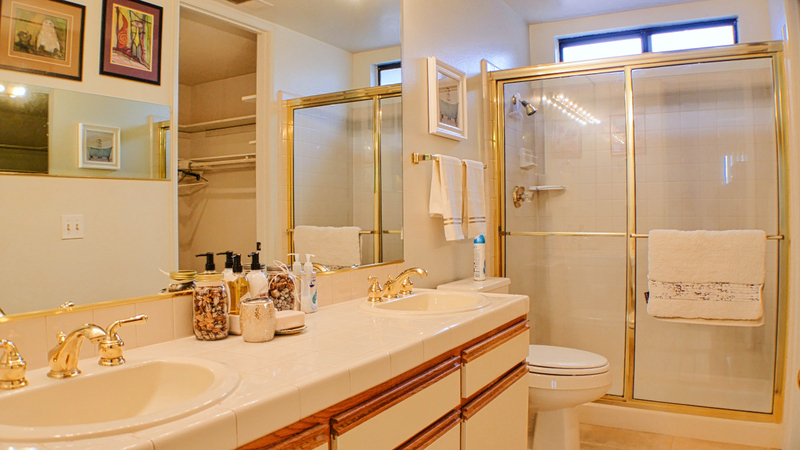 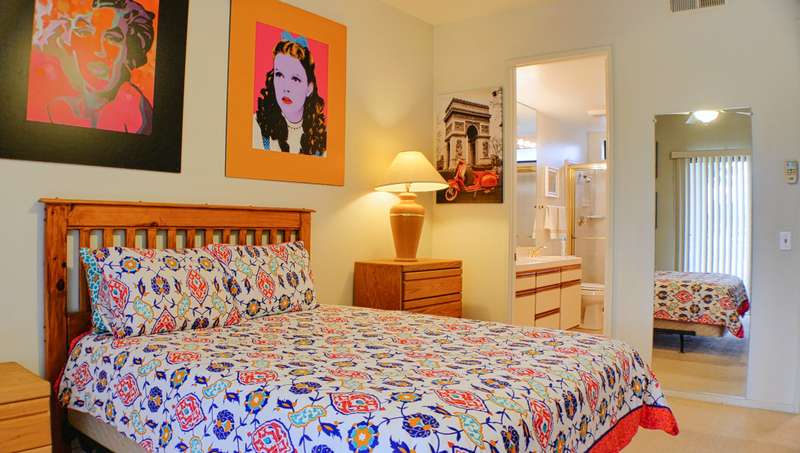 Just minutes from downtown Palm Springs, the Desert Princess community welcomes you!